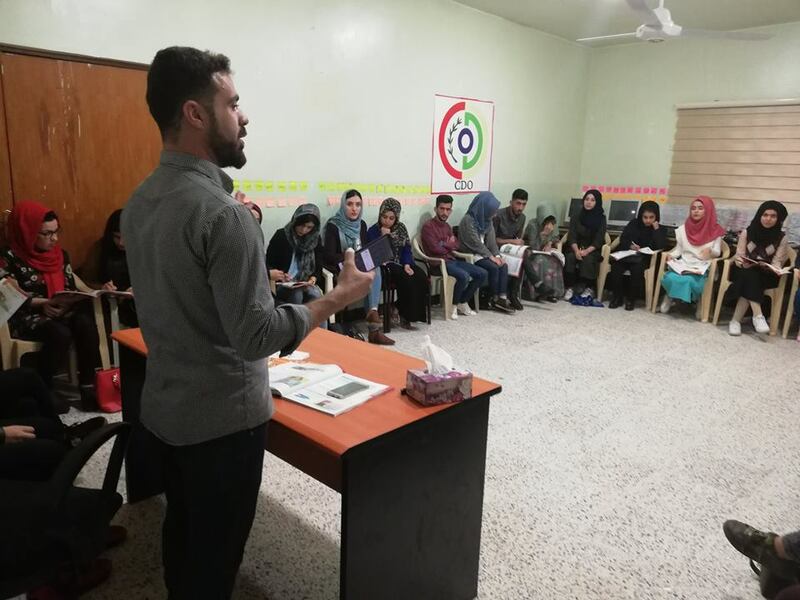 Darbandikhan Civil Development Organization Office held an English course for a number of young host community which will last for one month. 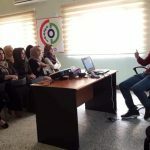 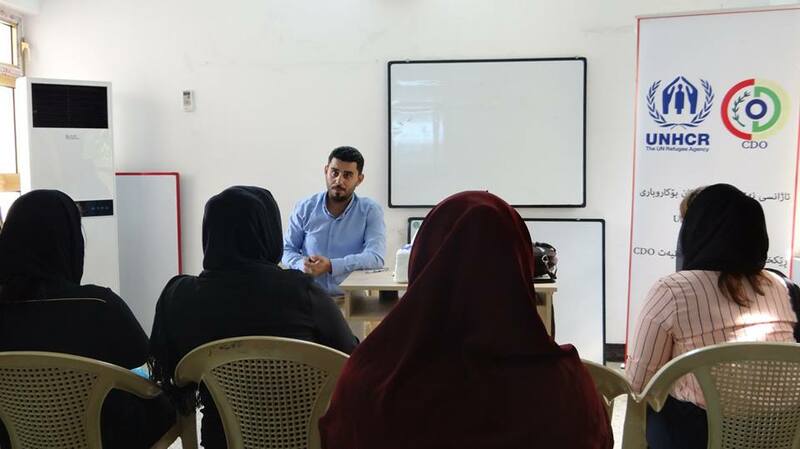 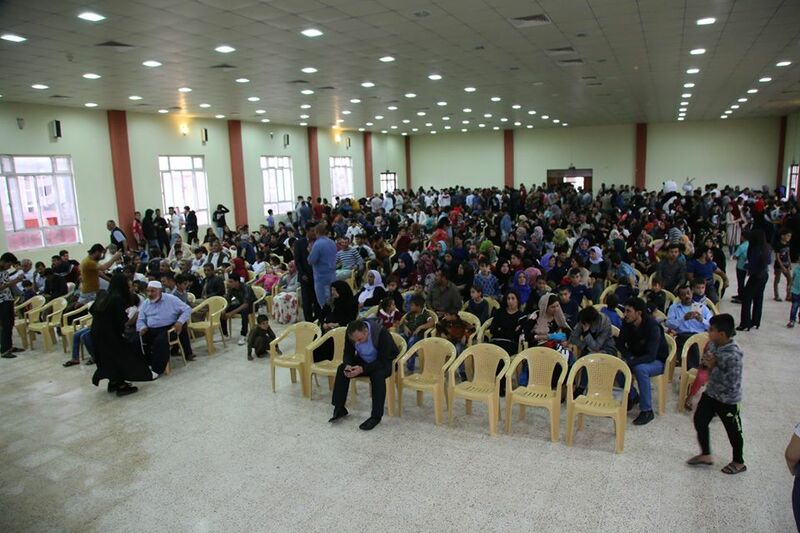 Community Center which is a project implemented by Civil Development Organization – CDO in partnership with UNHCR conducted a series of seminars for non-Syrian refugee women and girls. 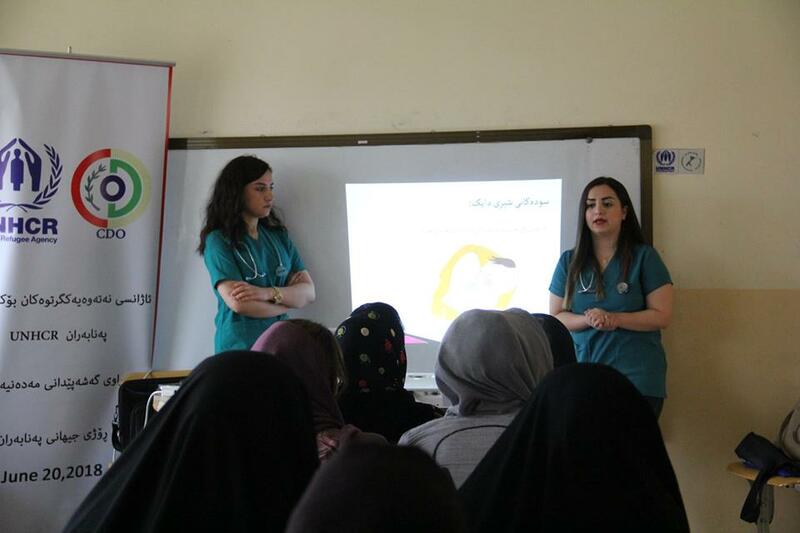 The seminars were delivered by expert doctors about raising healthcare awareness such as the importance of breastfeeding, vaccination, ovarian cyst, breast cancer and its prevention. 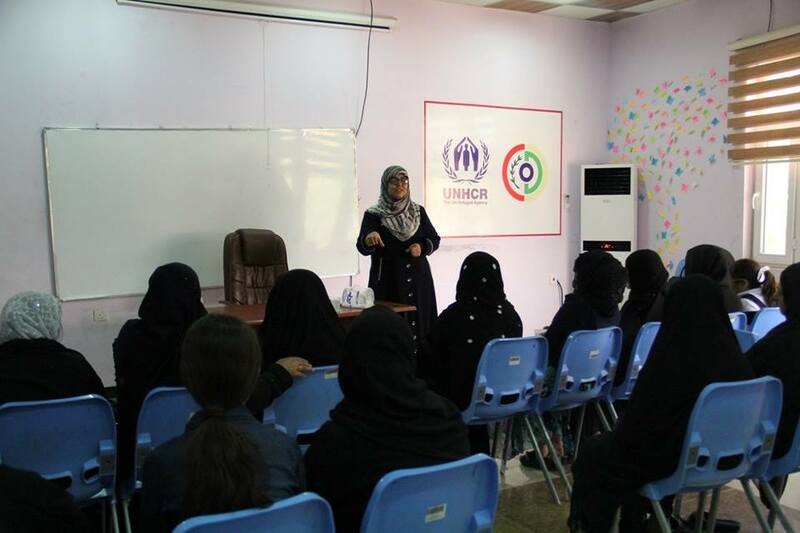 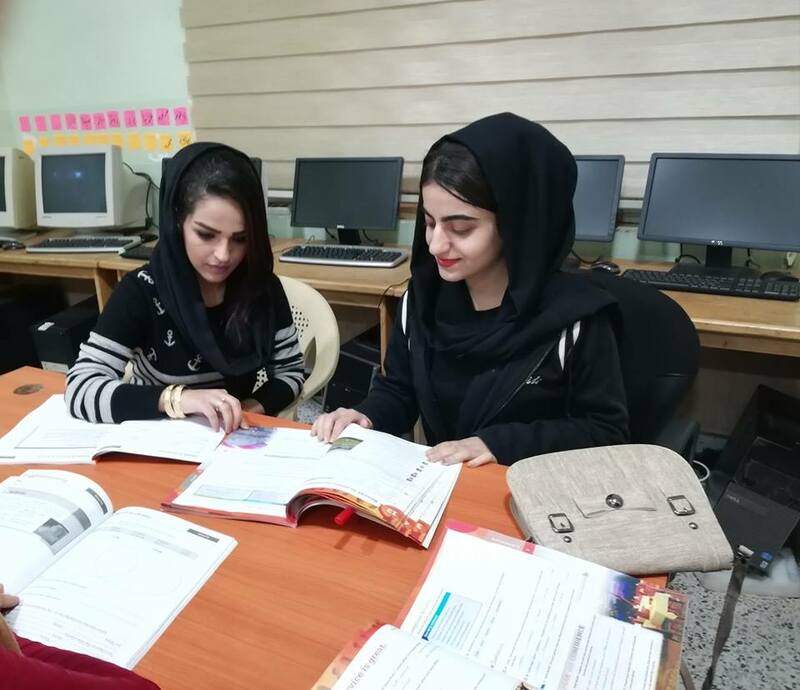 The seminars were attended by 123 refugee women and girls from Sulaymaniyah, Kalar, Sherawan, Chwarqurna, Qaladiza, Nasr and Barika. 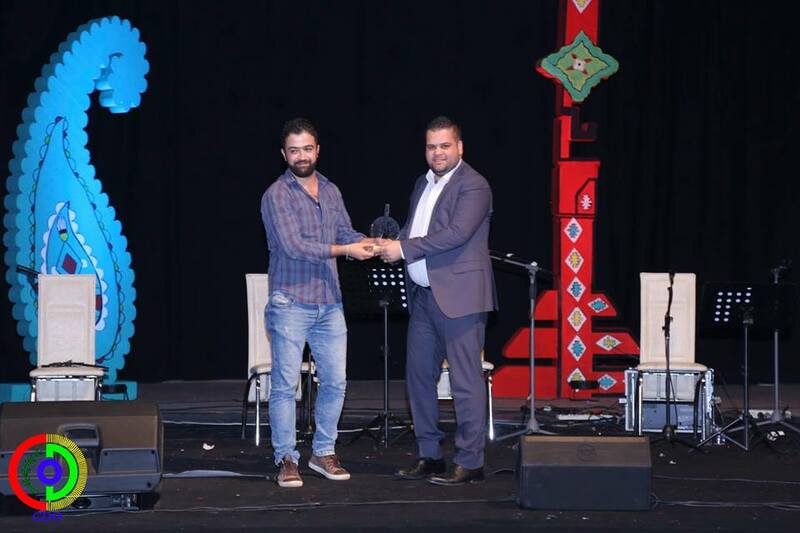 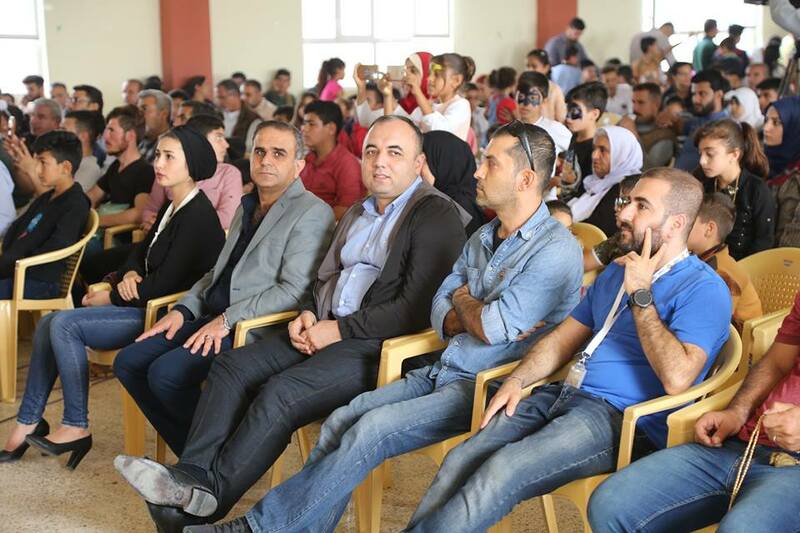 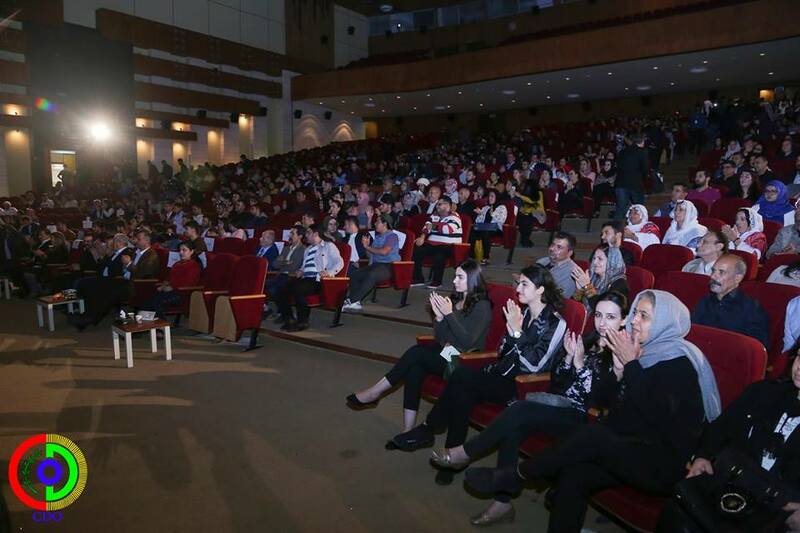 Civil Development Organization-CDO was one of the sponsors of the first Surna Music Festival in Sulaymaniyah. 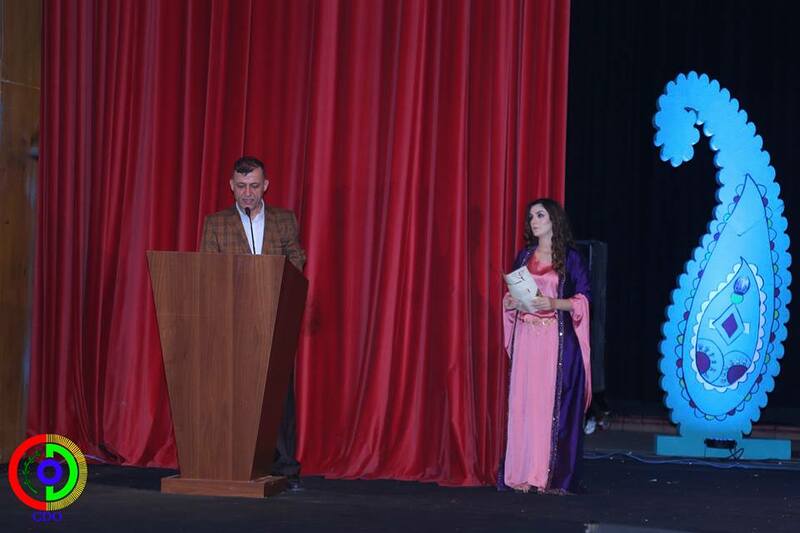 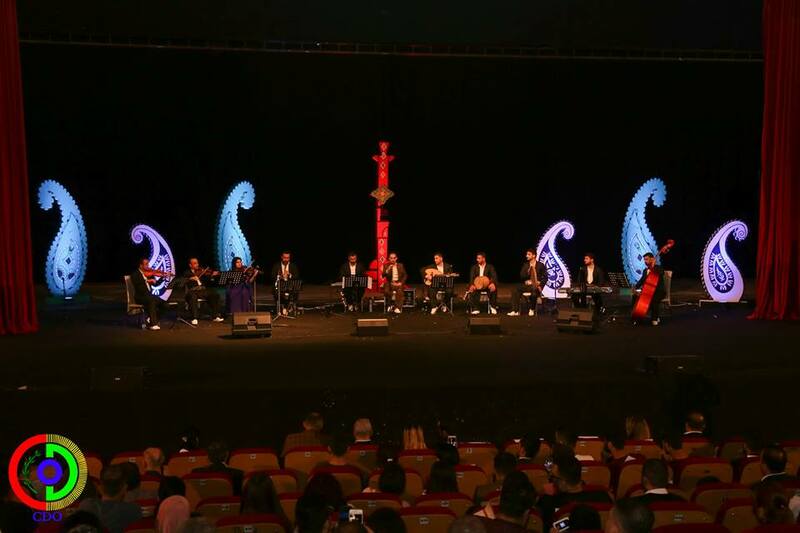 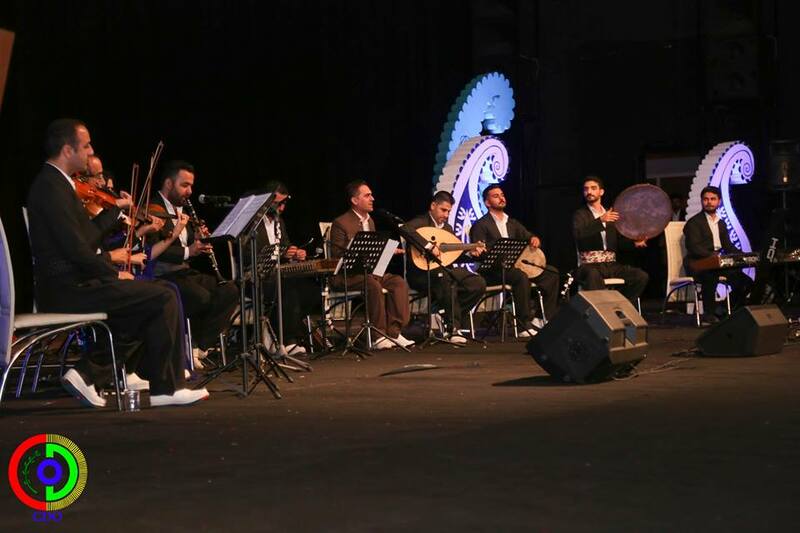 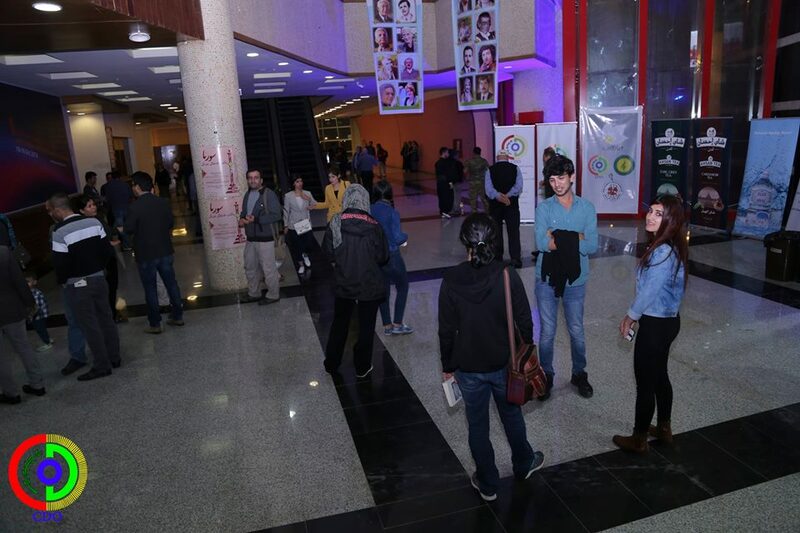 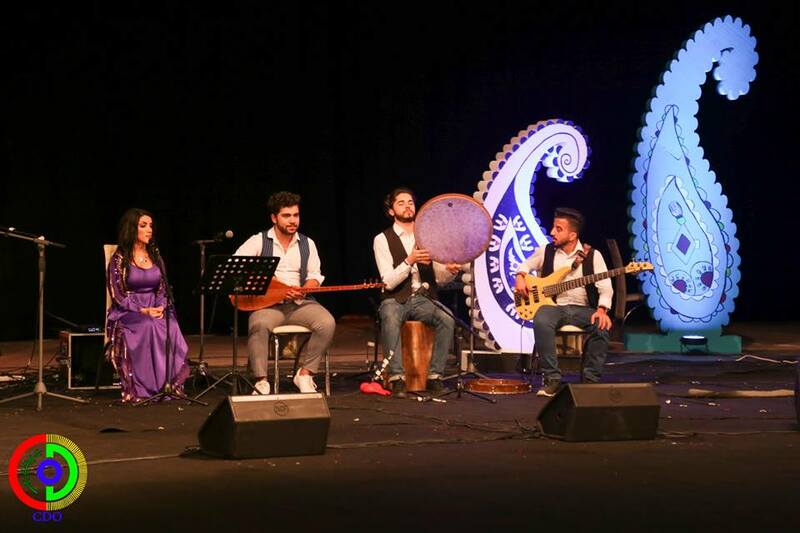 On October 25 and 26 in order to keep the Kurdish folklore music and songs alive, Nwegar Organization in cooperation with the General Directorate of Culture and Art in Sulaymaniyah, CDO and Kurdsat Broadcasting Corporation organized the festival at Talari Hunar (Art Palace), with the participation of a number of well-known artists and 13 music bands from different regions of the Kurdistan Region. 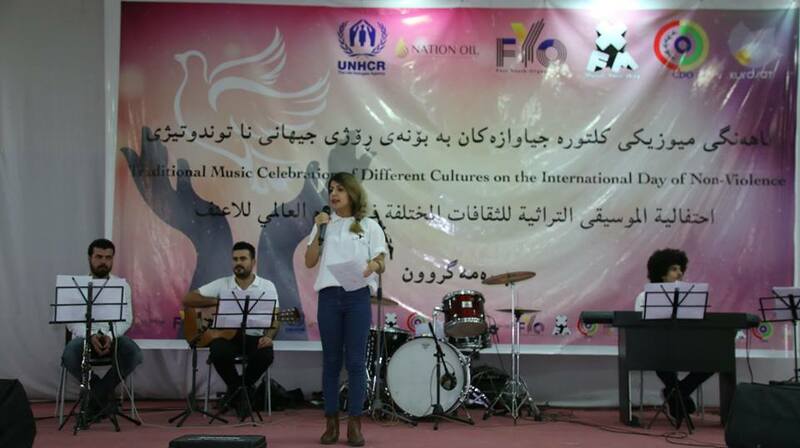 On October 25, XFM Radio Station conducted Traditional Music Celebration of Different Cultures on international day of Non-Violence. 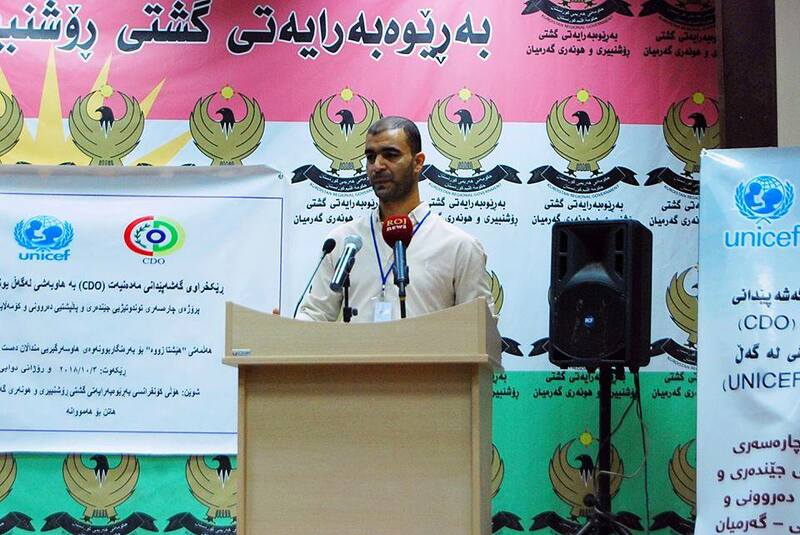 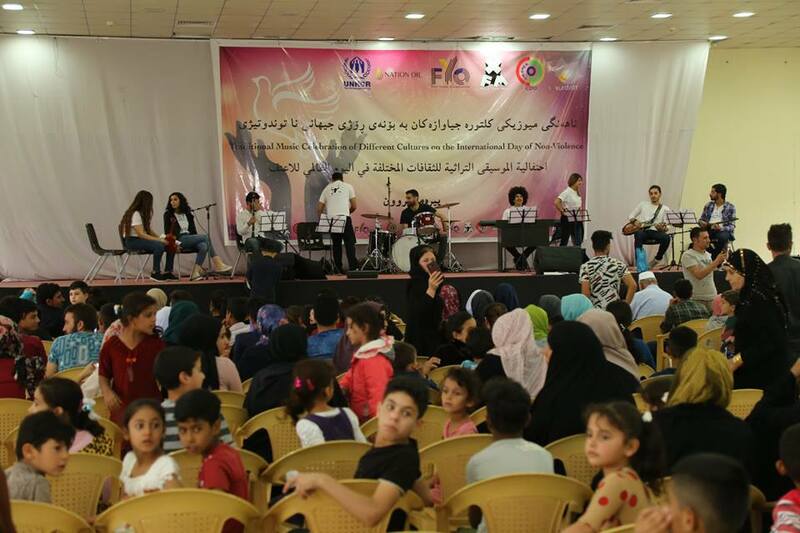 Nation Oil Company and Fost Youth Organization conducted the event on the International day of Non-Violence. 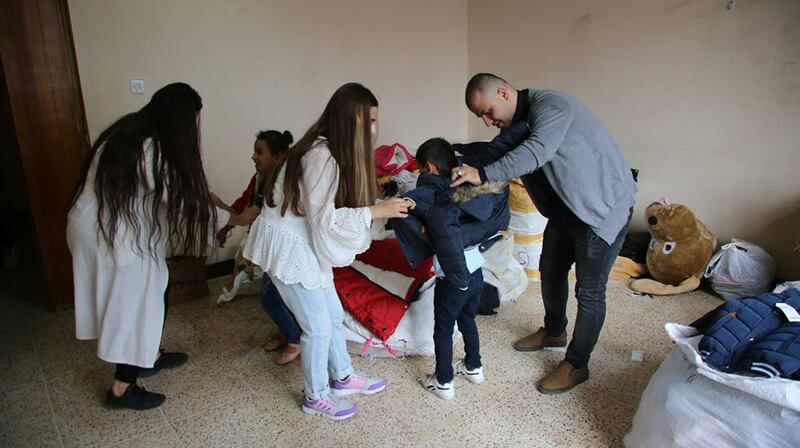 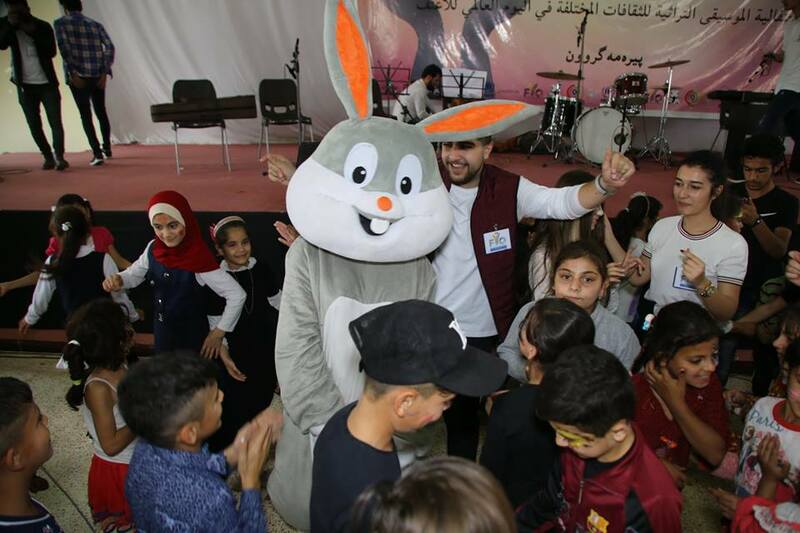 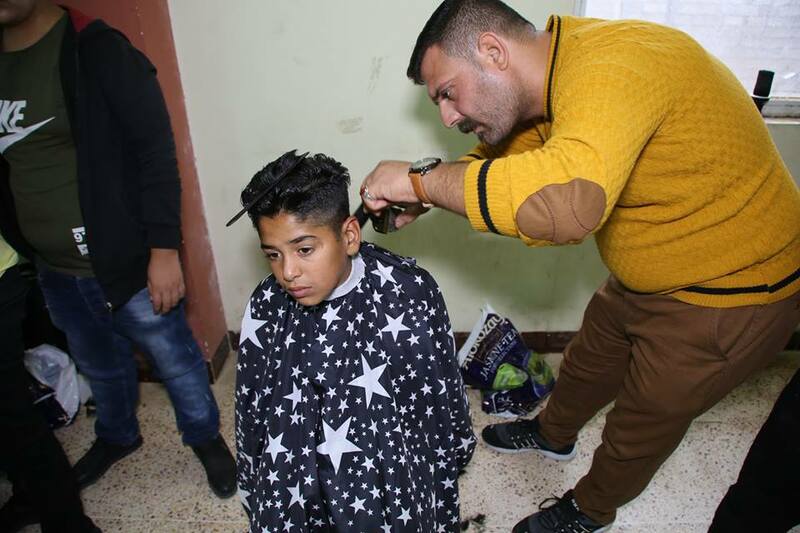 Music and songs of different cultures, haircut for children, face painting, distributing 250 winter jackets were the activities of the celebration. 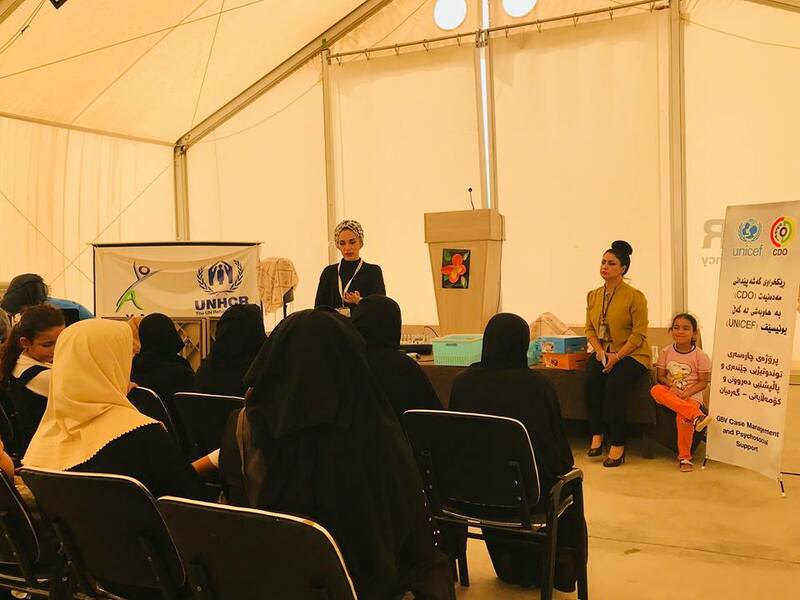 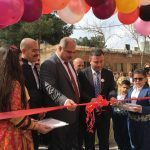 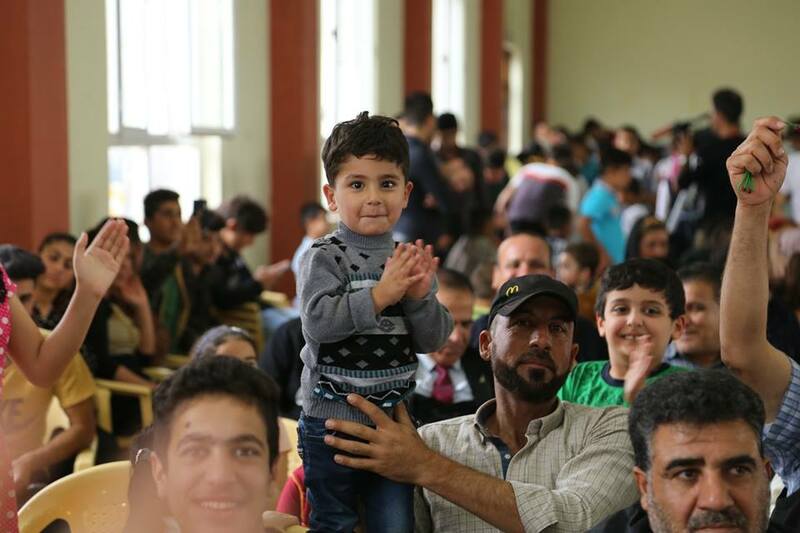 In presence of approximately 650 IDP individuals, head of UNHCR field office and general director of CDO, the celebration continued for several hours. 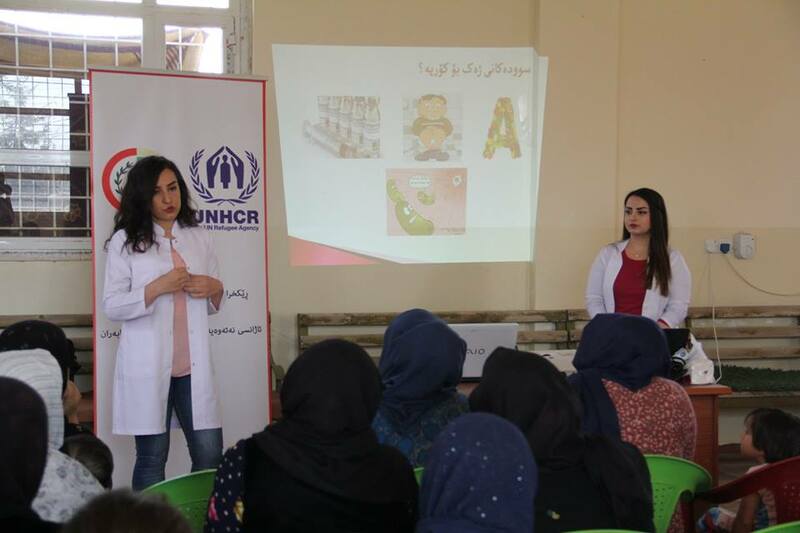 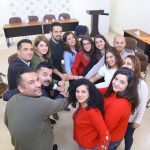 Gender-Based Violence and Psychological- Social Support project, which is implemented by CDO in partnership with UNICEF, conducted a number of activities in the early October, in order to raise awareness and convey aims and messages of the project. 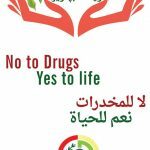 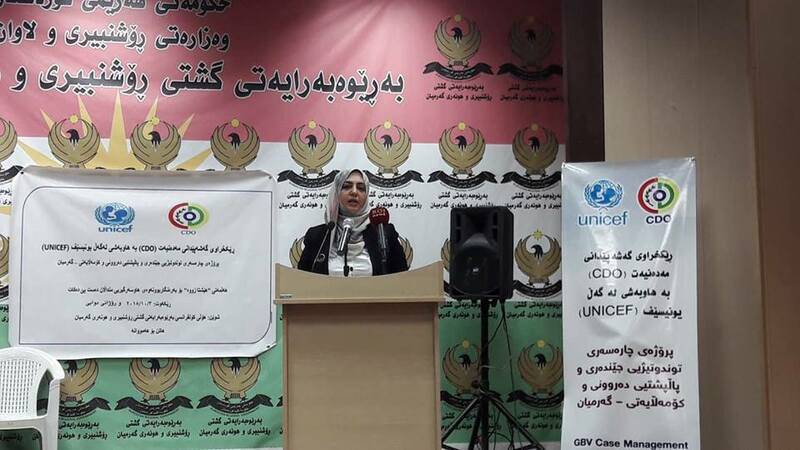 Announcing a campaign for combating early marriage in Garmian was a part of the activities in which 250 individuals benefited from the campaign. 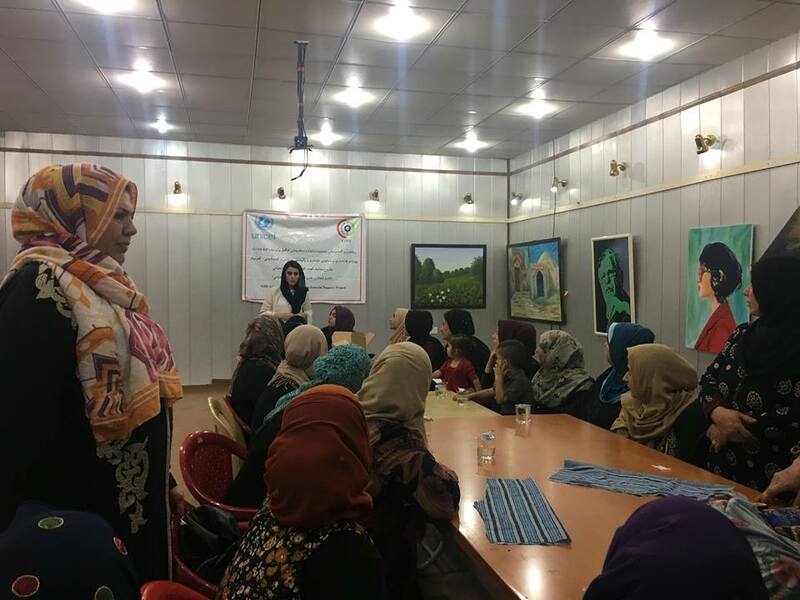 Sewing course was conducted for women and girls in Kifri in which 60 individuals were benefited. 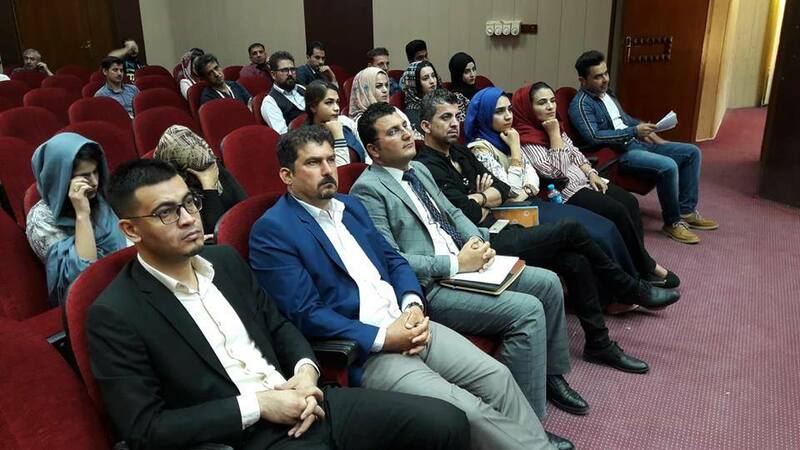 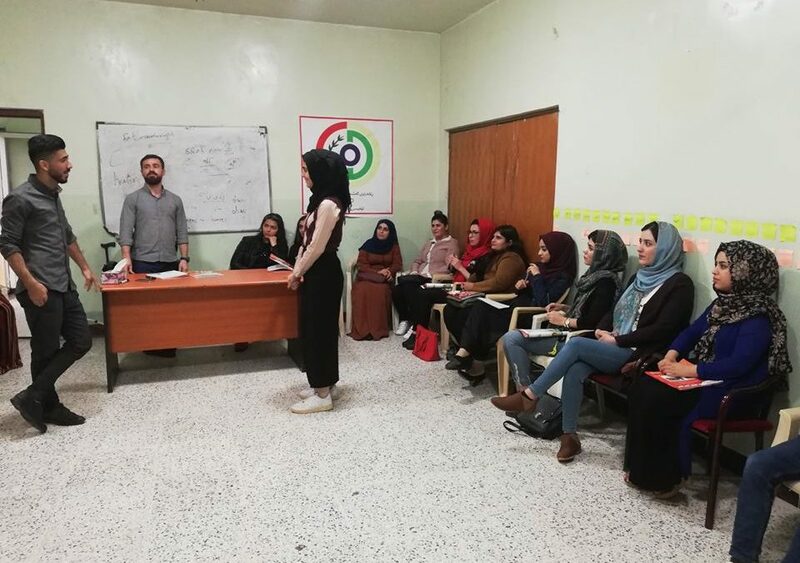 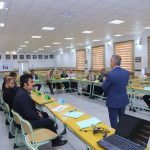 4 awareness seminars about gender-based violence and research of the violence cases, in Kalar, Kifri and both Tazade and Qoratu camps were also part of the activities.